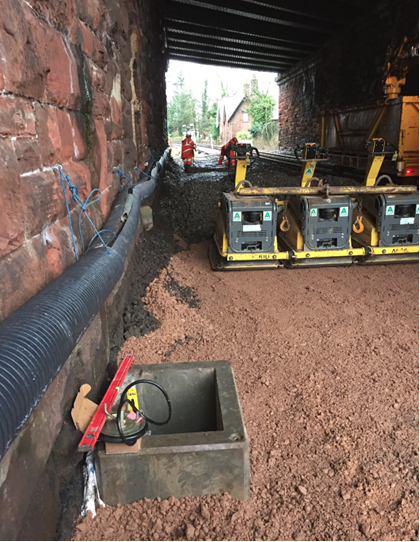 Recent works at Dalton drainage involved replacing existing foul water drainage which was damaged and contaminating the main. 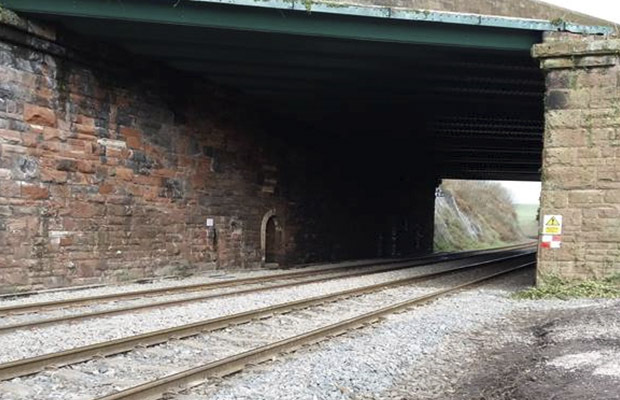 82 metres of the Up Main was removed to allow removal of the contaminated ballast. The drainage was re-routed to connect to a new UTX which connected back to the existing drainage further downstream in adjacent land. 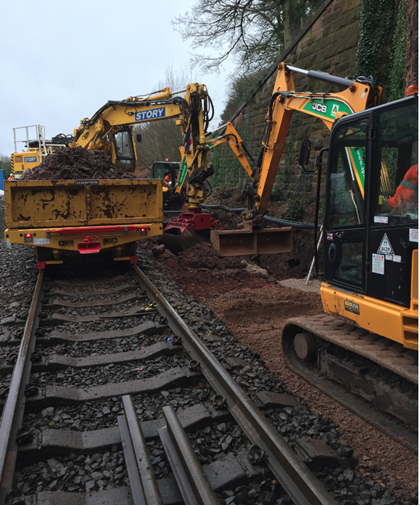 The section of track had an existing Temporary Speed Restriction due to cyclic top which has now been cleared allowing the line to return to normal line speed.